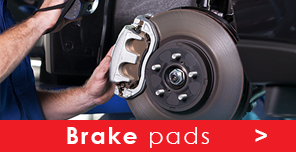 Get new Break Pads now to guarantee your safety. 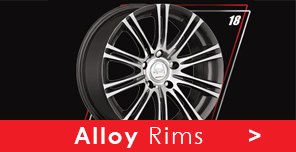 Get your stylish and strong Rims with us now! 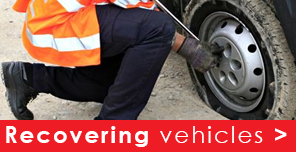 RSM Bande has been rendering services in the Rustenburg area since 1962. 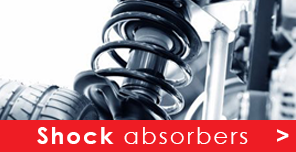 With the introduction of the Supa Quick Franchises in South Africa during 1987, the company joined this national force to supply a larger spectrum of products to the public. 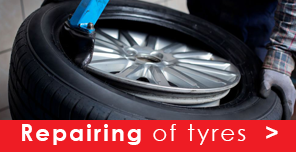 During the past few years services have been extended to neighbouring towns through the opening of branches in Brits and Mogwase. 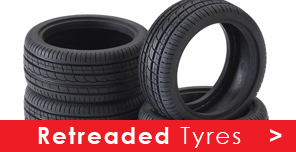 In 2003 some shares was sold to the Max-T group, an affiliation of Bridgestone South Africa to be more competitive in the tyre market but as the market changed, the shares was bought back in 2015. 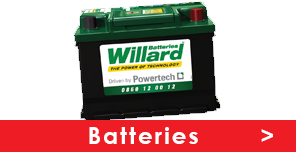 After 54 years the company is still going strong ! 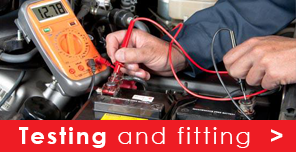 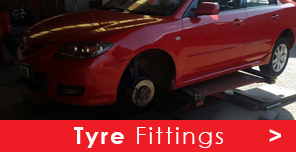 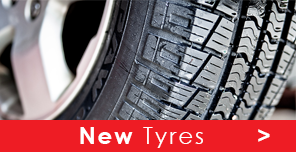 We will find the correct fittings for your tyres. 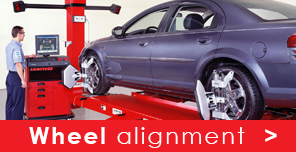 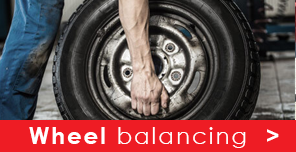 We’ll solve your wheel imbalance problems quickly and efficiently.